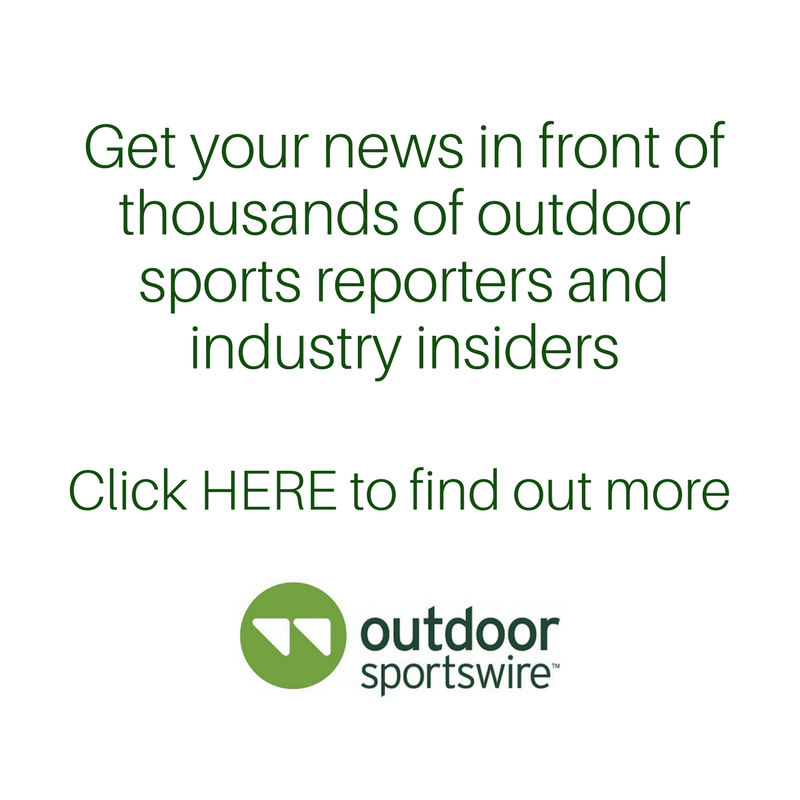 Brooklyn, NY, February 12, 2018 – BioLite, an innovator in off-grid energy solutions, is proud to announce that the HeadLamp 330 is now available to consumers everywhere following a sold-out Holiday Kickstarter in 2018. The HeadLamp 330 is a 330 lumen, rechargeable headlamp that delivers top-tier functionality with an unparalleled fit thanks to BioLite’s proprietary 3D SlimFit construction. The 9mm front sits flush thanks to seamless integration of electronics and fabrics, eliminating bounce. Re-distribution of the Li-Ion battery to the back of the head offers a gravity-friendly design, allowing users to enjoy a near weightless feel without worry of slippage. Lastly, moisture-wicking fabrics keep users cool and dry while internally bonded layers protect electronics from sweat. 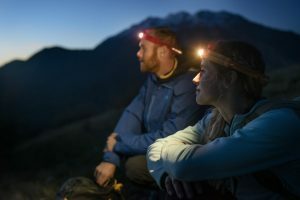 With easy one-handed articulation, dimmability, and five lighting modes, including strobe and red night mode, the BioLite HeadLamp 330 provides top-tier lighting with a high-performance fit. As part of the BioLite Energy Ecosystem, HeadLamp 330 recharges via any micro-USB power source, eliminating the need for wasteful alkaline batteries. Consumers can try HeadLamp 330 on for size and purchase directly from REI retail stores, as well as online from www.bioliteenergy.com.